Our time. Our lives. A mother’s love isn’t forgotten. Recently I’ve had opportunity to fish for some memories, some recollections. Seems, sadly (happily?) I’ve placed them in a safe place. Which I’ll find soon enough I suspect. Other thoughts, other recollections, other memories – they’re always at my fingertips, always available. I will say I’ve learned heartfelt gratitude in that they do not hurt nearly as much as they once did. Be they the wonderful messages Ma would leave me to remind me to change my clocks (pretty sure she sang half of them), to the tone of her voice in September of 2001. 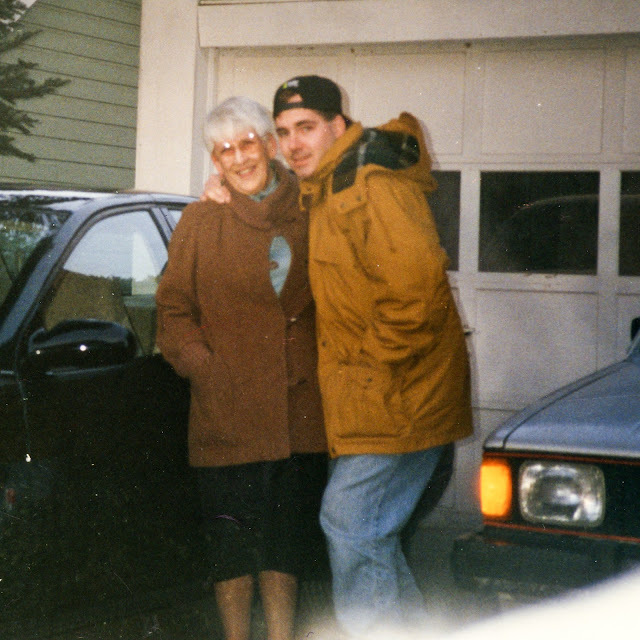 From her joy of having a new Saturn (they’d was it for her every time she took it in!!) 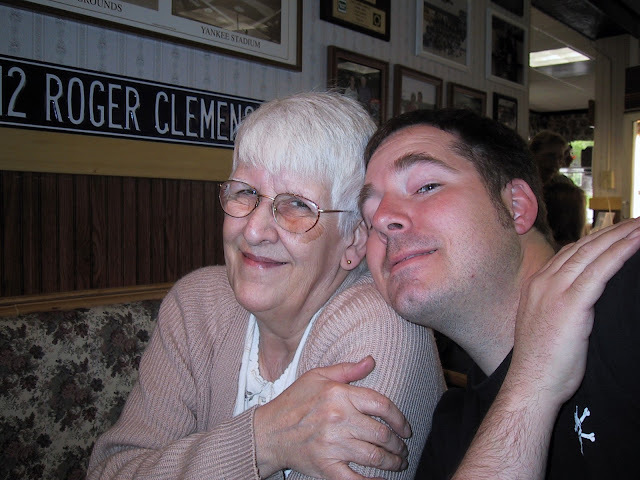 to her joy of having a son on the radio (WCOM – LP FM, Carrboro, NC) – they are easy to find, they feel nice to remember. My mom made me smile often and always. 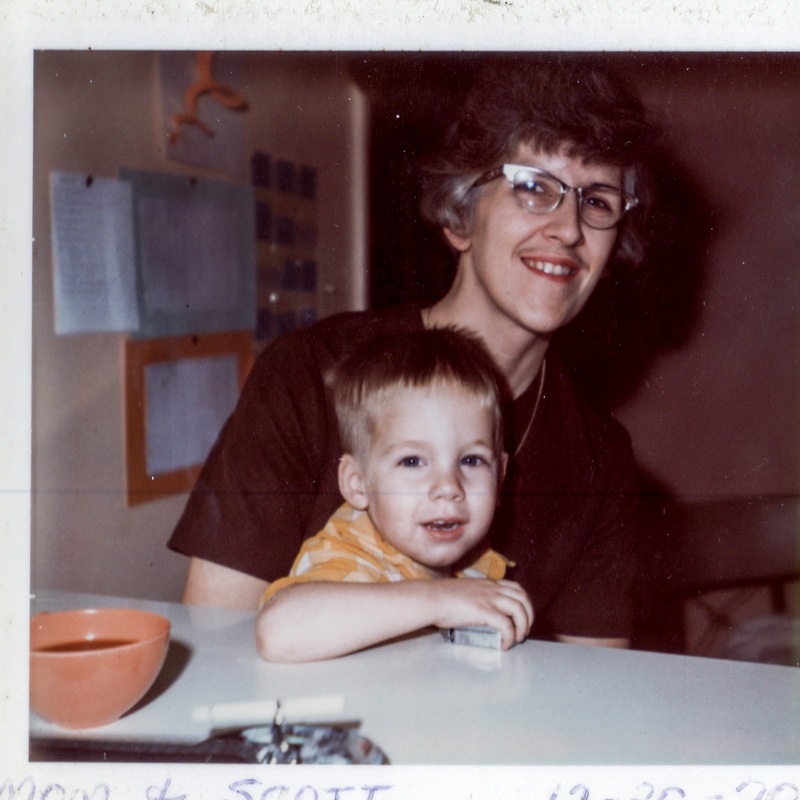 My mom had kindness and love. Though I miss her dearly, it makes me happy to think of her from time to time. Of the oddities in my life, I think they make her happy – I just don’t know. Yet being loved, knowing love, I feel that I just may be correct. She gifted me a love for music that has kept me sane. She raised my sisters to be wonderful loving family, and they’ve kept me sane. Thanks Mom. You’d love John’s ‘Mom Show’ – I just know it. There are other memories that are still close, those remind me of the love we all received as we wept, as we stumbled in a daze. Such acts of kindness, of humanity – mom would have approved.